A refined, flowing design, marked by elevated horizontal character lines, extends throughout the vehicle. By hollowing out the hood center section while maintaining a convex shape from hood to grill, the entire front section strikes a muscular, imposing stance. This is further accentuated by a new three-bar grill, the metallic garnish of which extends horizontally across the LED headlights. Similarly, the rear license garnish extends across the rear combination lamps, which themselves stretch across the rear door panel to the edge of the vehicle. Overall, the rear profile projects a sense of unity, width and stability. To improve functionality, switches and displays have been gathered and grouped by function in the center cluster. Six LED-backlit meters convey the status of the vehicle at a single glance. Hairline decorations also adorn the meter board which, along with improved textures, now features a 4.2-inch TFT color LCD screen. The ceiling is now available in black, and the interior now has four colors available to choose from?including a new brown color. The seat covers use genuine semi aniline leather. Buy and import Toyota Land Cruiser V8 to Kenya from Japan. We are now importing year 2012, 2013, 2014, 2015, 2016, 2017, 2018, and 2019 Toyota Land Cruiser V8 to Kenya. 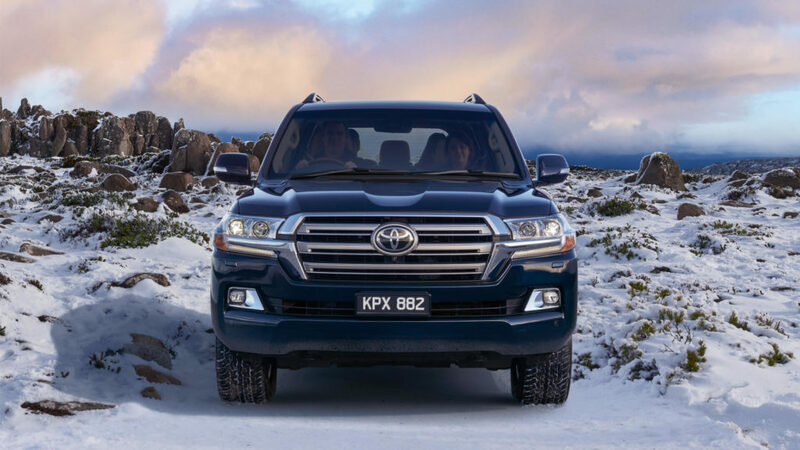 Compare Toyota Land Cruiser V8 prices, specifications and get a six month warranty on all cars imported to Kenya through us. 2019 Land Cruiser: Everything you need to know! NEW!!! 2016 Toyota Land Cruiser 200 KENYA!!! !